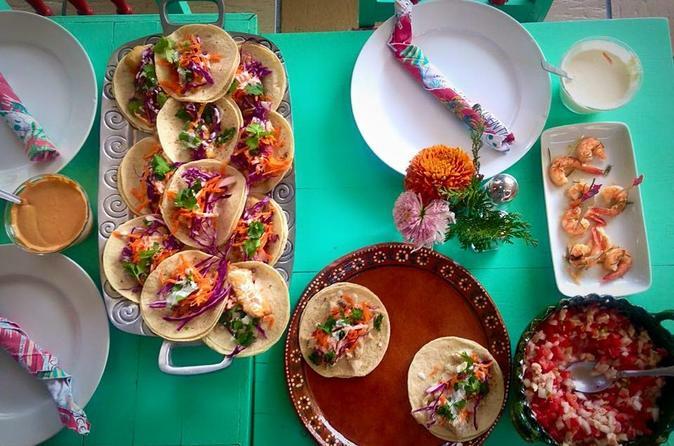 This cooking class offers a delicious culinary and cultural experience that explore a variety of Southern Mexican cuisine. Join us on this 3.5-hour tour and live it by yourself! 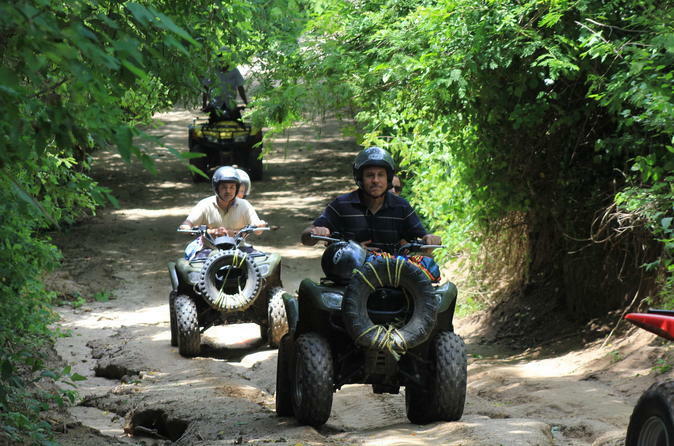 Travel through the Huatulco jungle aboard a single or double ATV on this half-day adventure. Your all-terrain vehicle takes you off the beaten track for 2 hours to experience the region’s natural attractions — including an iguana reserve — all the way to sun-drenched Playa San Agustín. Round-trip hotel transport is included. 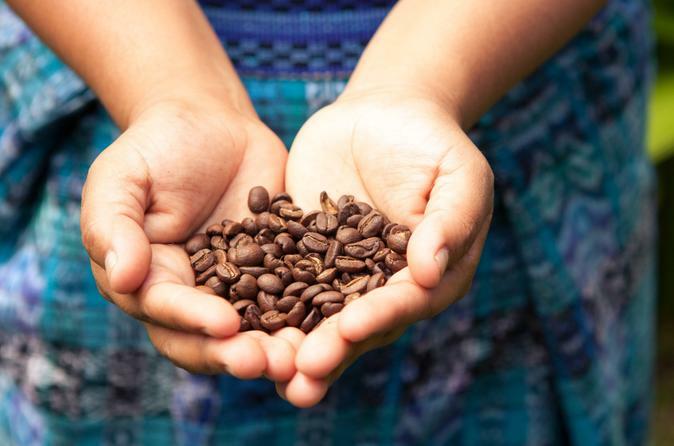 Discover where the best coffee grains are grown on a tour of the Finca La Gloria coffee plantation, located in the Sierra Madre de Oaxaca. 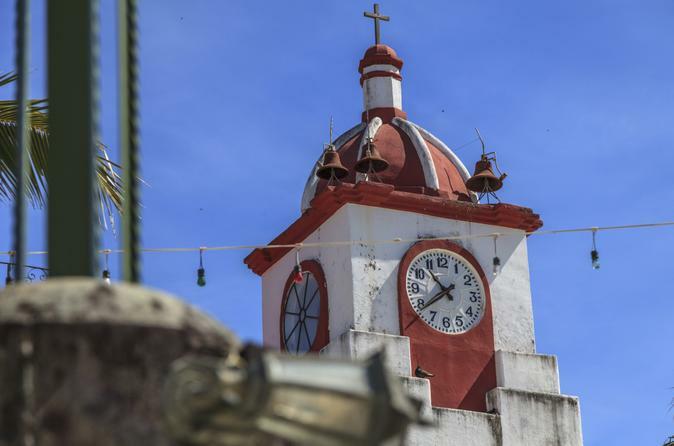 This Huatulco day trip to the southern mountain range includes a refreshing dip under the majestic waterfalls of Llano Grande, an optional visit to a local butterfly farm and a traditional Oaxacan lunch. Enjoy round-trip hotel transport and commentary from your informative guide. Make the most of your Huatulco vacation by getting out on the water and learning how to surf! 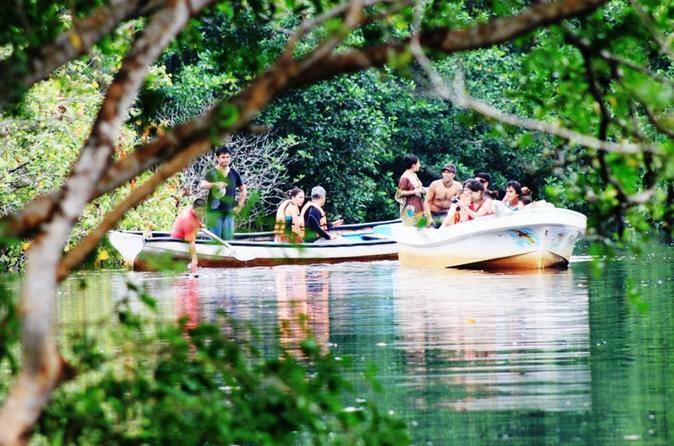 In addition to simply being fun, the experience allows you to meet a local or two and get a little exercise. With a qualified local instructor, learn the basics — like paddling and popping up — on the sand, and then head into the Pacific to put your newfound skills to the test. 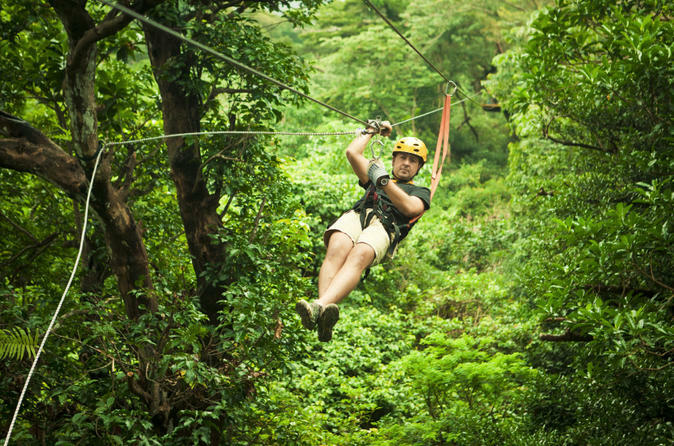 Spend a morning zooming through the jungle on a zipline canopy tour in Huatulco! The perfect adrenaline-pumping way to start your day, the zipline course at Tangolunda Bay includes two ziplines, each 985 feet (300 meters) in length. With a total duration of only two hours from your hotel and back, you won’t waste a day at the beach!